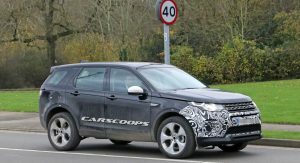 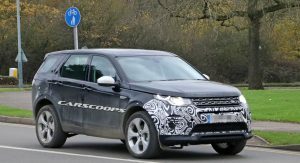 Land Rover already started working on a revised version of the Discovery Sport, which should arrive in early 2019, approximately 5 years after the current model made its debut. 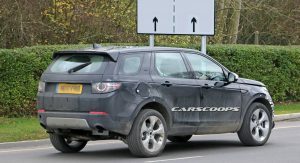 In addition to the updated styling, the SUV is said to gain a modified platform with emphasis on improved ride comfort, bigger boot space, and room for a lithium-ion battery pack, reports Autocar. 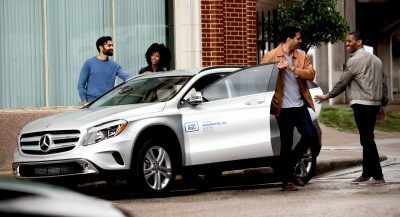 The batteries are said to be mounted under the floor, so they don’t affect the practicality and handling of the vehicle, and they will provide an electric motor with the required juice. 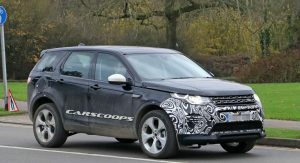 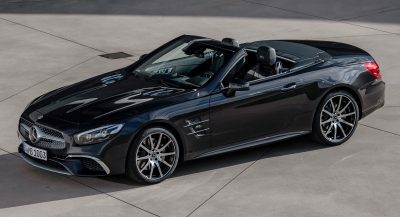 In turn, the motor will work together with a new three-cylinder engine. 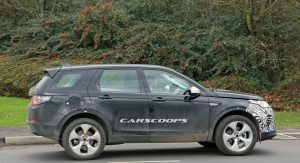 The PHEV Discovery Sport is expected to emit about 45 g/km of CO, thus helping it stay within the lines of the new WLTP emissions tests. 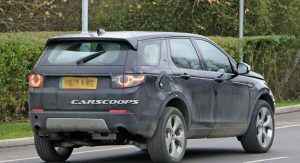 Land Rover is supposedly planning mild-hybrid versions that’ll be introduced when the SUV is revamped, but it’s unknown at the moment whether they will use starter generators or electrified turbochargers. 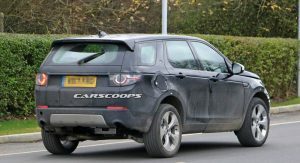 Elsewhere, the 2020 Discovery Sport will allegedly benefit from an improved throttle response and a reduction in wind noise. 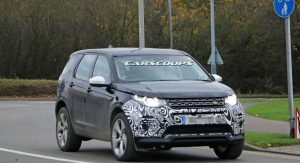 The latter will improve cabin refinement, alongside other possible updates in interior quality and design. 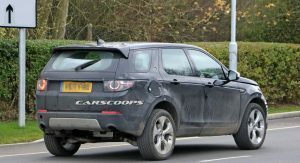 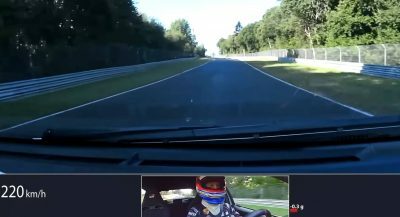 The British marque seems to be planning new technology features, too, such as a ‘smart rearview mirror’ and a ‘projected virtual reality view’ of the terrain right in front of the vehicle that’s not visible to the driver.